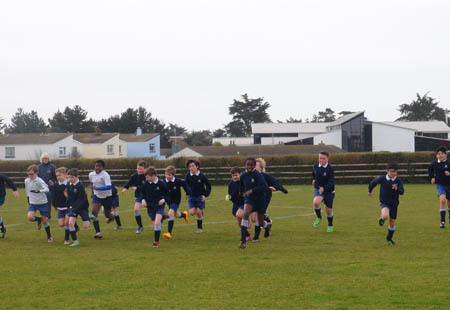 The Jersey Games, is a four sport event (football, rugby, hockey and netball) for Prep Schools and Clubs, supported by Visit Jersey. The festival is aimed at 10 to 13 year-olds and offers expert sports coaching, a sports tournament and wonderful excursions. 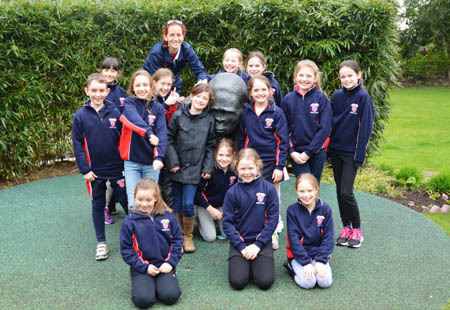 It takes place every Easter on the beautiful island of Jersey, using the island’s best sporting facilities and excursions, including The Durrell Wildlife Conservation Trust. 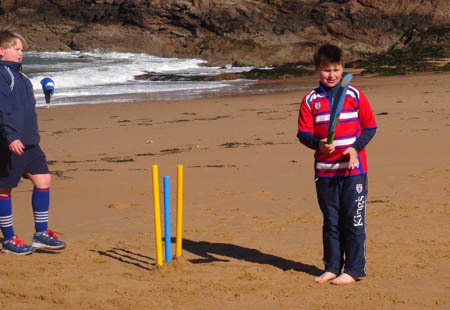 Your teams will have a fabulous sporting and cultural trip. If, however, you have a significant number from another sport (swimming for example), we will happily look at a supplementary programme. 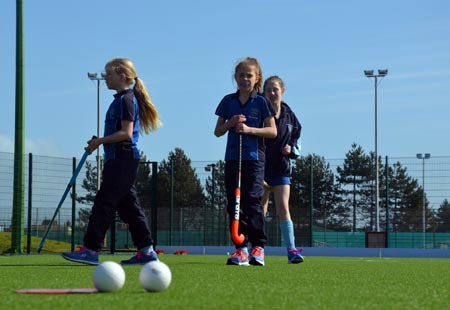 As we have sent many clubs, prep and secondary schools to Jersey, we are lucky enough to have access to Jersey’s top sports facilities. 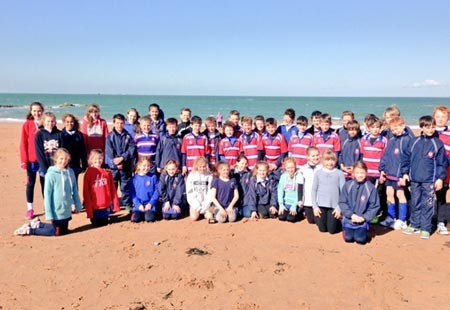 Rugby will take place at the excellent Jersey RFC club. There are 4 rugby pitches and the clubhouse is well used to catering for large groups. Football takes place at the excellent St Clement’s Football Club, which has plenty of pitches and a great clubhouse. Les Quennevais Sports Centre is home to the hockey and triathlon events, a lovely facility very close to the hotel, as is Les Ormes Sports Complex, which hosts the netball with a brand new netball arena. It also has a golf course, tennis courts and a swimming centre, a shop, café and bar. We place an emphasis on the sport during The Jersey Games. Our aim is to make the sport fun, but beneficial too. Consequently, we ensure that each sport has top quality coaching as part of the programme. In the past Ben Evans (ex Wales International with 20 caps) and Dai Bishop (ex Wales U-21s) have given us the benefit of their gifted coaching. To replicate that standard as far as possible, we continue to work with David McCormack, the rugby development officer for Jersey RFC, a Championship side. Working with ID Elite coaching, one of the leading football coaching companies on Jersey, you can be sure that your boys and girls will come back with new ideas and new skills. Chrissy Foster is Jersey’s netball development officer. We work with Chrissy to ensure that the coaches are the best available and to maximise local participation, both on the coaching and competition days. Sarah Heelis, one of the leading coaches on Jersey, taking charge of our Hockey coaching at the Jersey Games. With fantastic reviews from all the teachers attending we know you will enjoy her sessions. The quality of coaches ensures the sessions are both beneficial and enjoyable. Coupled with the competition, participants will gain a great deal from the sport during the week. 07.00 - 09.00 Breakfast at your hotel ** Check and transfer to Jersey airport for your return flights to the UK ** On arrival back in the UK disperse for home. 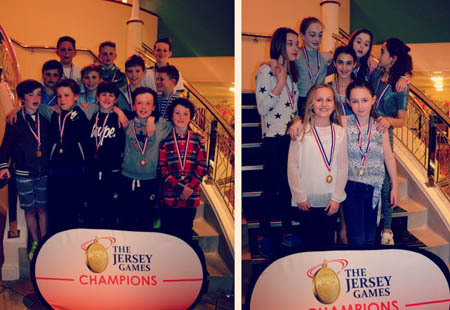 The Jersey Games isn’t just about fantastic sporting venues, it’s also about using the very best hotel for schools on the Island. The Merton Hotel provides excellent service and a great range of facilities. This means, for example, we are able to host a Cinema Evening, use the hotel pool areas and provide space should groups require a private meeting. We appreciate that this will be many children’s first trip away from home so we ensure they have a great time and are kept entertained at all times. On the last night there is a disco and presentation ceremony. It rounds off the week and rewards all of the hard work and endeavour throughout the coaching sessions and tournament. Thanks for an incredibly successful tour. Every detail had been arranged with precision, but with the adaptability to make subtle changes with our rep, which meant the day to day running of the events felt completely hassle free. A massive thank you for all your help in organising our recent netball tour to Malta. The hotel was excellent. In addition to the local matches we loved playing the Australians. The tour to Malta is something that we will definitely do again! We wil definitely recommend Sweet Chariot to others. We had the best trip of my 3 that I have gone on! It is always nice having James meet us at the airport - having him go over the last minute details and getting us settled is super helpful. Thank you Debbie - it was a great trip!! Organisation prior to tour was exceptional. The communication and help with planning was incredibly valuable and I would definitely recommend Sweet Chariot to other schools. General as well as specific advice was excellent. Congratulations on delivering such a fantastic tour to South Africa for our U.15’s. They had an incredible experience both on and off the field and are so impressed with Sweet Chariot for your outstanding care and attention. Can I say that we had a fabulous time on tour! It was the best one I had been on and everything went according to plan.Thank you once again for making it such a great tour. A special thanks to Kate! You had to action all sorts of requests from the group from the beginning and it really was a job well done. Just wanted to say a big thank you to you and your team. Our Lady’s fully enjoyed our trip to Malta. You are to be commended for the services you offered so well done again. The kids had an amazing time, the activities and matches were tremendously enjoyable and the hotel was amazing! They will have life long memories that they can look back on with great pleasure. What next? You can call us, fax or fill in our enquiry form and one of our team will be in touch. Alternatively please call us for free on 0800 0432153.